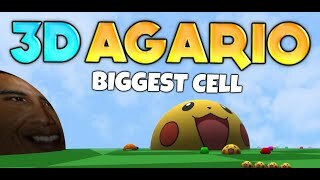 Click on the Play Button and 'Agario' will start after this message... 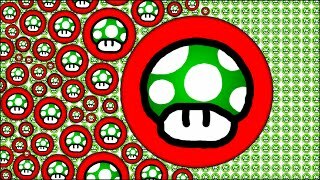 Thanks for waiting! 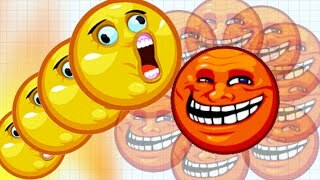 Agar.io Epic Team Split Unstoppable With Troll Face Skin Best Agario Gameplay! 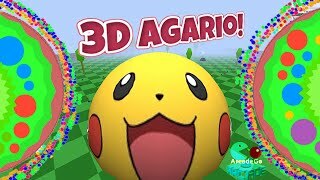 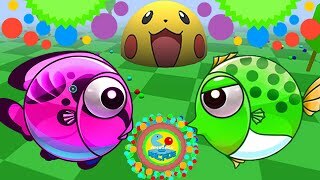 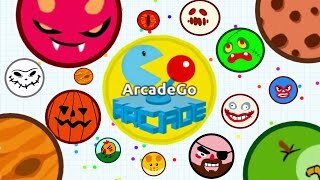 AGARIO TROLLING IN EXPERIMENTAL MODE And PRIVATE SERVER Agar.io Funny Moments! 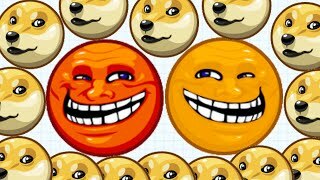 Agar.io Trolling Face Skin Funny Fails 100,000+ Mass Epic Agario Gameplay! 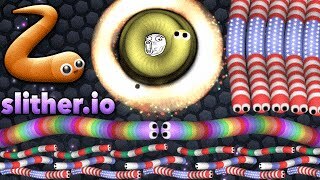 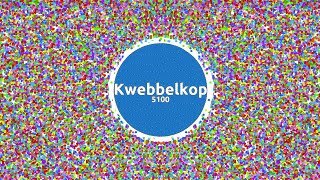 AGAR.IO Linesplit X Linesplit X Linesplit TRICK! 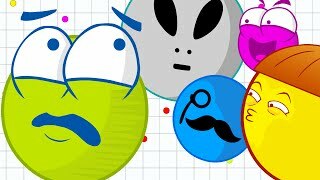 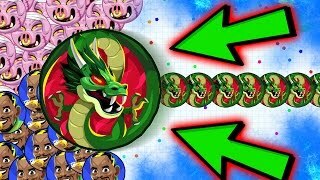 AGARIO POPSPLIT DESTRUCTION!